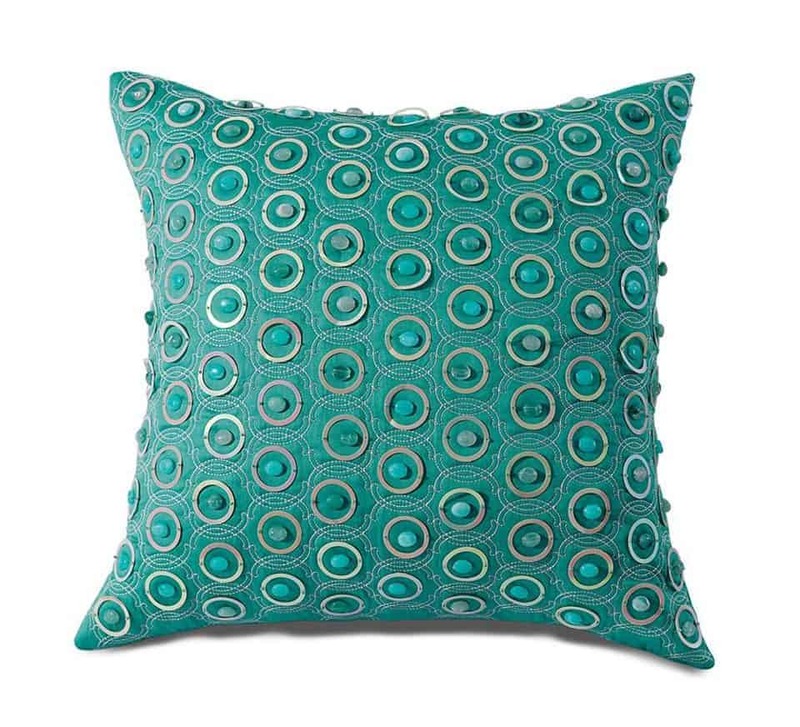 Amsons Designs offer a great sale up to 80% OFF on the entire stock of cushion covers. Cushion covers are one of the best homeware products that can entirely change the look and feel of your home while enhancing the décor. 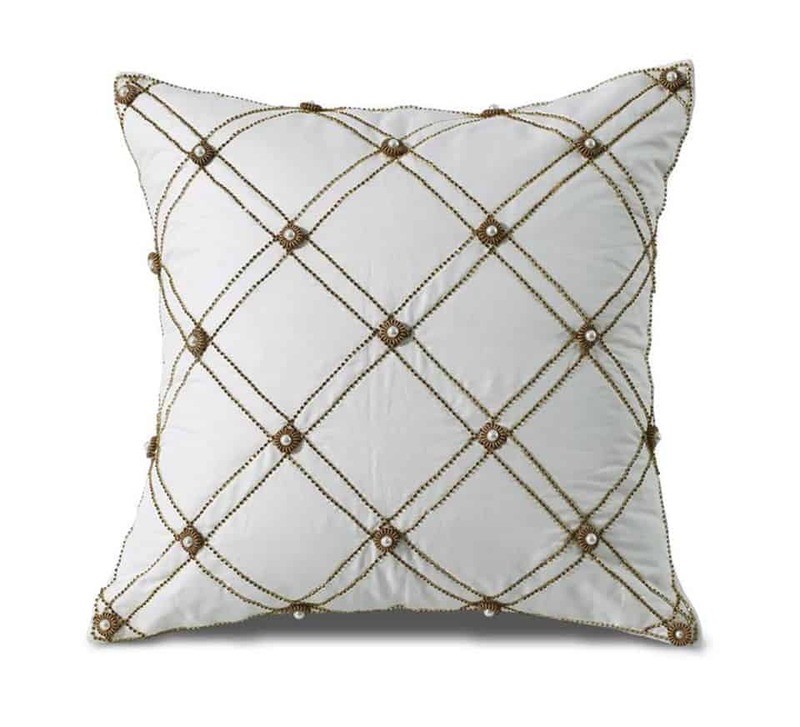 At Amsons Design, you will find a wide variety of cushion covers that are available in different patterns, styles, and colors. We offer quality cushion covers at the most affordable prices and our sale and clearance prices are very much cost-effective. You can buy covers for your cushions individually or as a part of the bedding set. 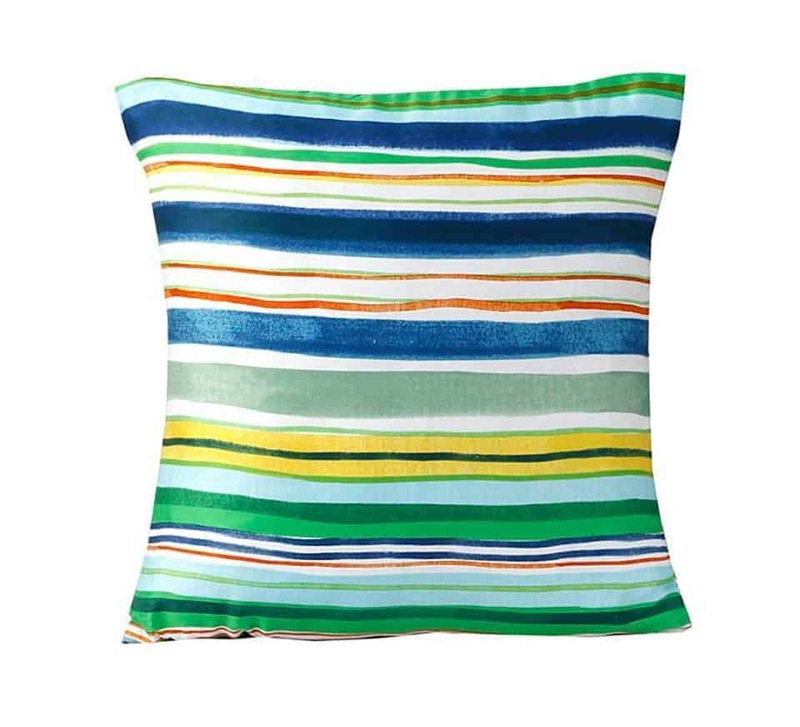 Why choose Amsons Design cushion covers? 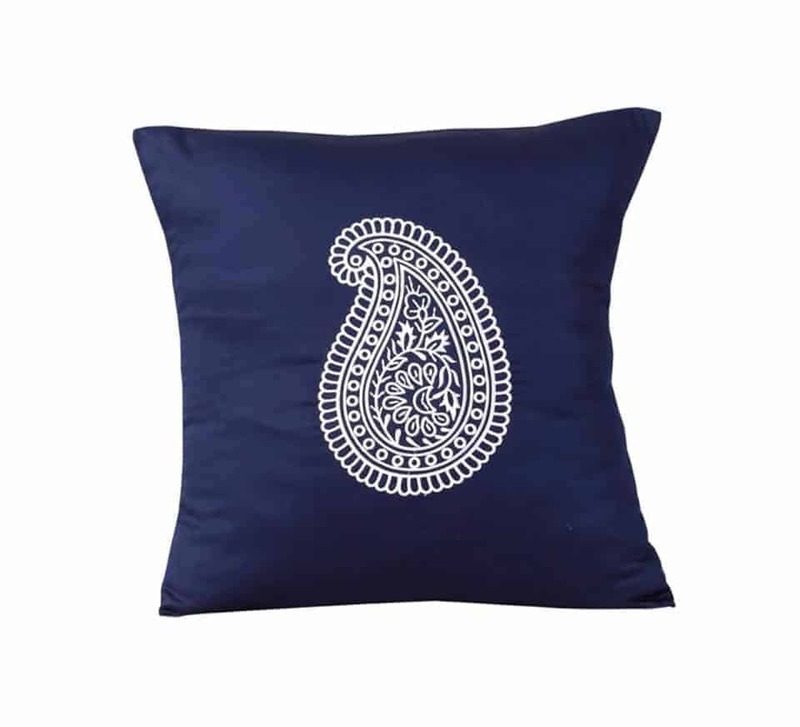 Our range includes daily use cushion covers made of comfortable cotton; delicately embroidered sateen weaved covers, decorative covers for various events, printed and striped covers. 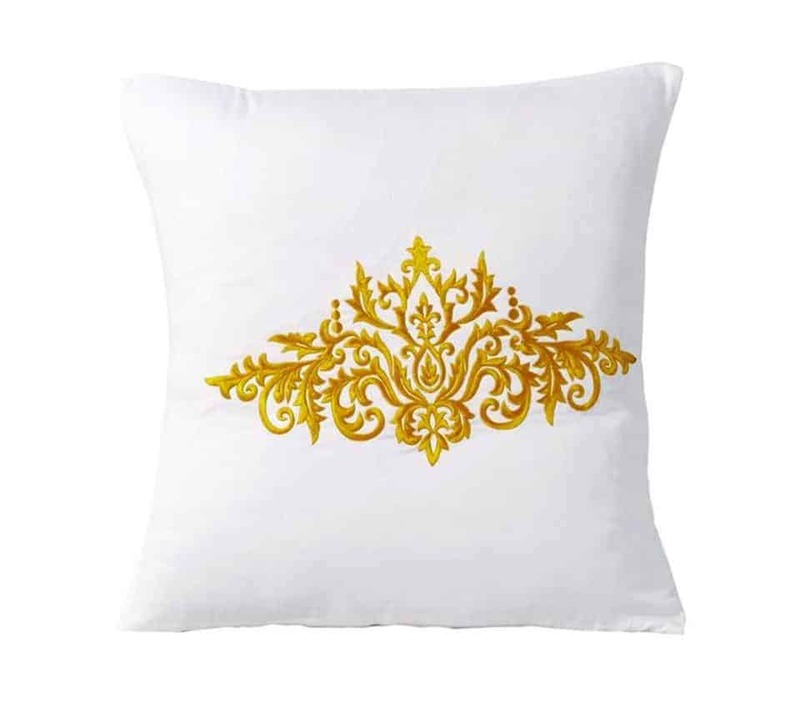 You can shop any type of cushion cover of your choice whether you want embroidered or decorative or simple designed striped or beautifully printed covers. Whether you want to recover any old cushion insert with an entirely new cover, our range allows you to choose the cover of your own choice. Our range of covers for cushions is also available with matching quilt covers and bed sheets so you can mix and match them as per your own choice. We highly focus on the fabric of covers because we know that it is one of the most important factors considered when choosing the covers. Our covers are manufactured with high-quality 100% cotton, cotton-polyester blend, and 100% cotton sateen. The high-quality materials are used to make the fabric of covers soft and comfortable. The size of our cushion covers range is 45cm x 45cm. They are cost-effective and economical which means you can easily afford our range of cushion covers. 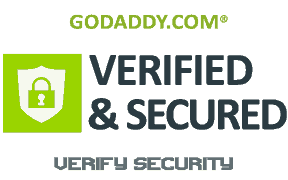 Our latest range offers you the most affordable prices that you can easily buy online. These are manufactured with quality fabrics and they are handcrafted with the delicate embellishments, stones, sequences with intricate motif embroidery. The colors of these covers range from bright bold to subtle and sophisticated shades. These covers can enhance the entire décor of any room or space where they are placed. These covers capture the combination of traditional designs with contemporary styling. These can give your room a complete stylish look. They are adorned with various patterns like floral details that make them trendy. 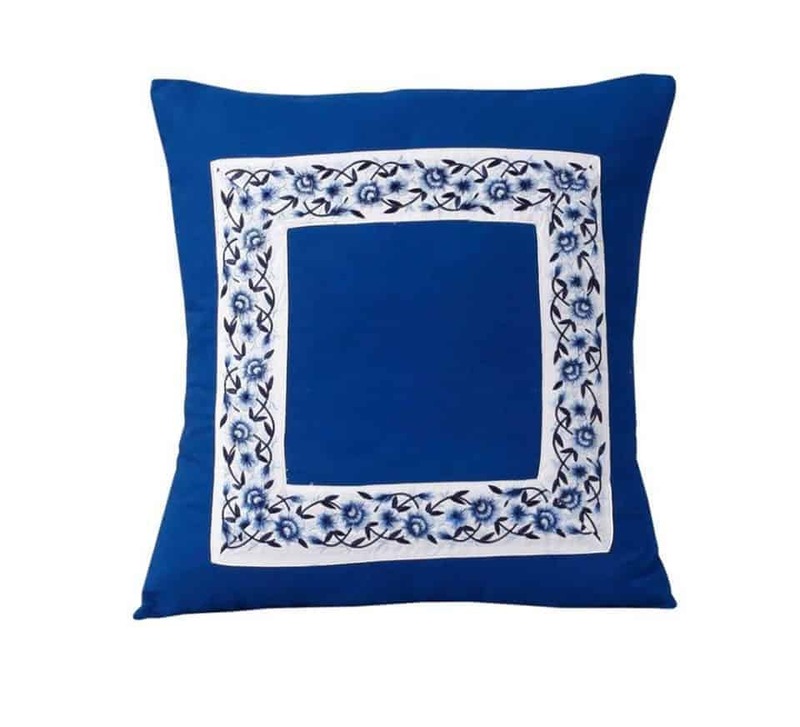 You can also choose matching table runners and table mats from our range of embroidered cushion covers. These have simple designs that allow you to mix and match them according to your quilt covers and bed sheets sets. 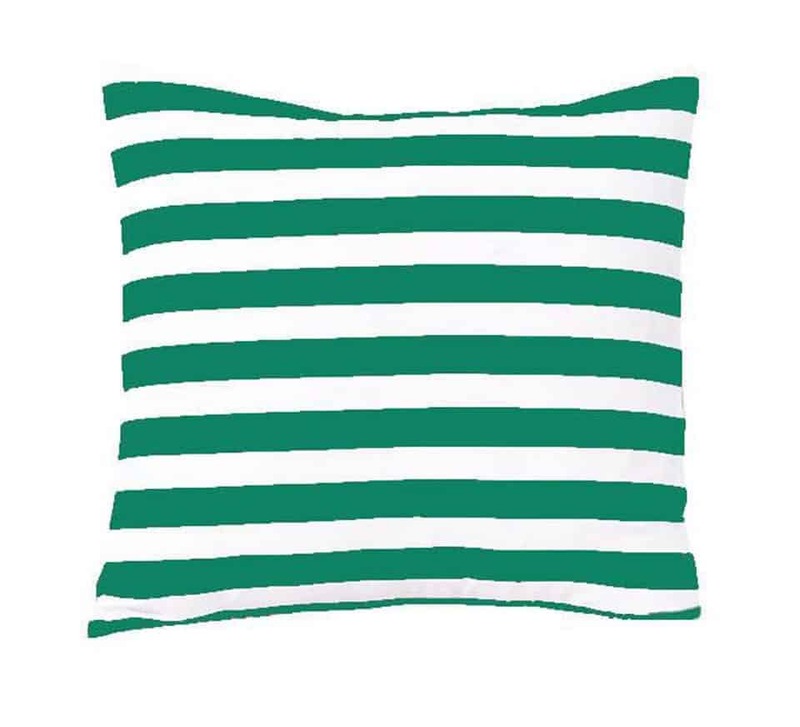 If you want to give you room or space a look and feel of simplicity then go for our striped covers range. They are the best to give a fresh look and feel to any room. Manufacture with high-quality 100% cotton sateen makes these covers soft and comfortable and gives them an elegant luxurious finish. 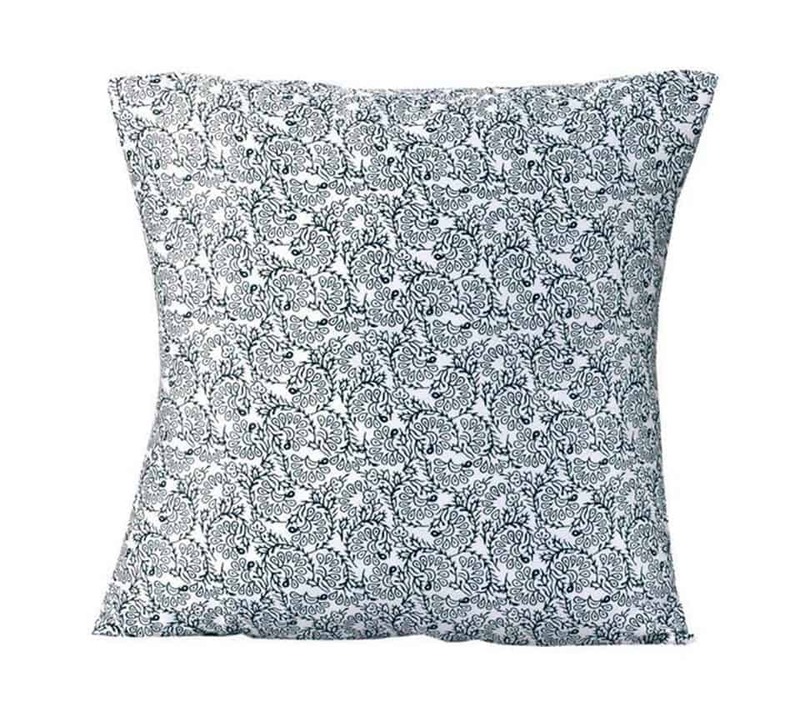 Our range of cushion covers gives you a modern design for your home decor. 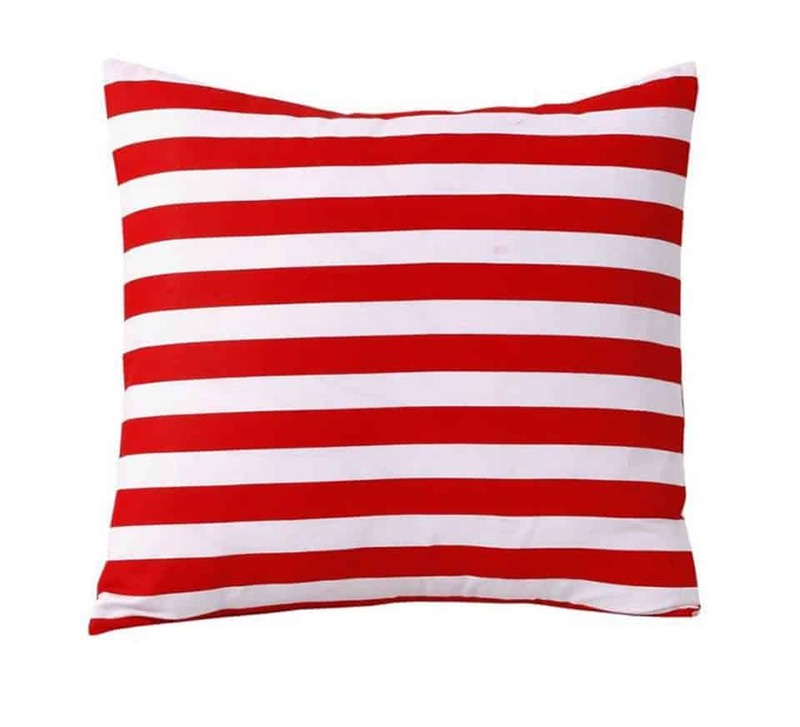 Buy cushion covers online from Australia’s best value bedding retailer. 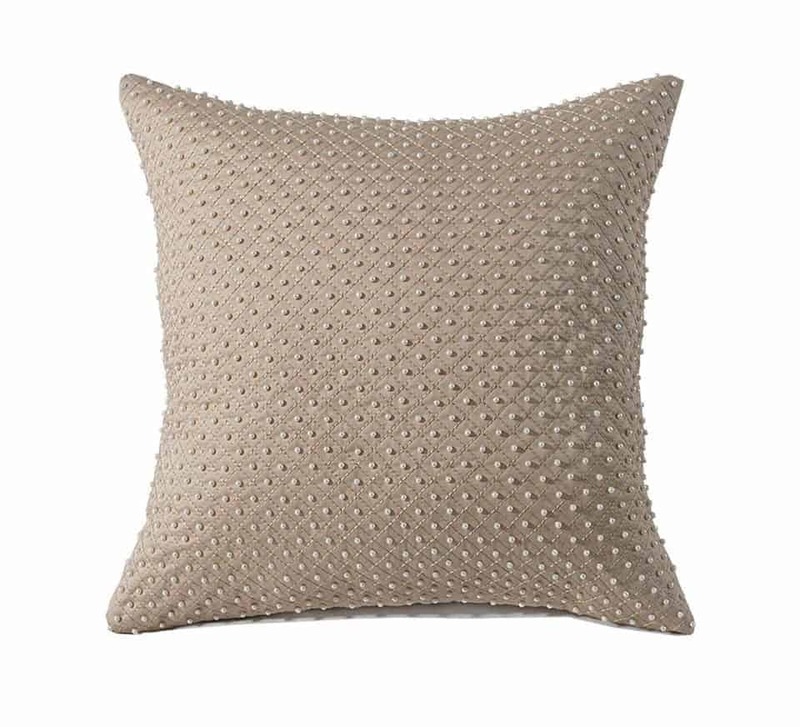 Shop online to find the perfect cushion covers that perfectly fit your bedrooms, living rooms, and lounge and media rooms at the lowest prices with fast Australia-wide shipping.